Oct. 21st. 4 p.m. Angels Gate Cultural Center (3601 S. Gaffey St. San Pedro, CA). 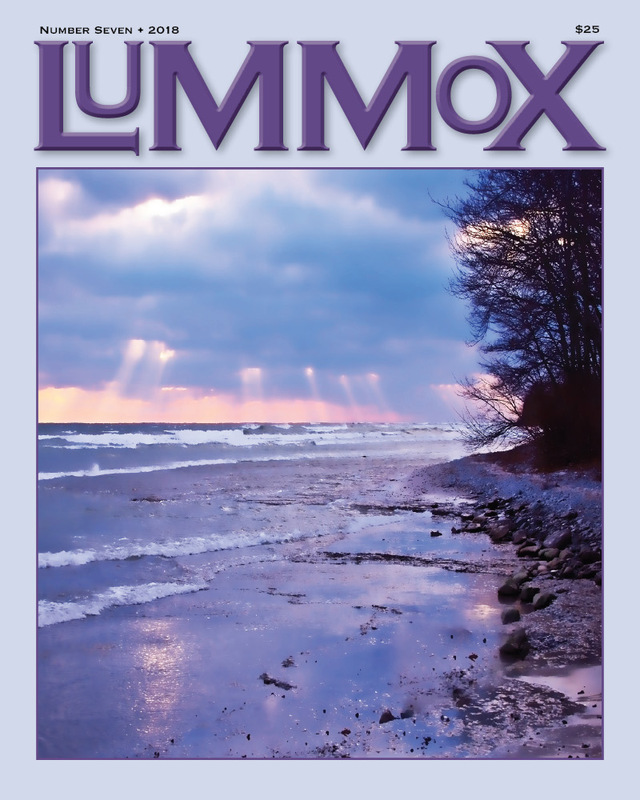 Join us for the last Lummox Poetry Reading for 2018…unless something else comes up! Our readers for this event are: Mike Meloan, Laura Munoz-Larbig, Marie Lecrivain, Jeff Alfier (first place in the poetry contest), Charles Harmon, Linda Neal, Vachine (third place), Kit Courter, Frank Kearns, Gary Jacobelly, Linda Singer, Gil Hagen Hill and Radimir Luza. They all come from good families, but somewhere down the line they just kinda lost their way… SERIOUSLY these people are the salt of the earth and well worth the listening to! Books and merchandise will be on sale. Oct. 27th 4 p.m. to 6 p.m. 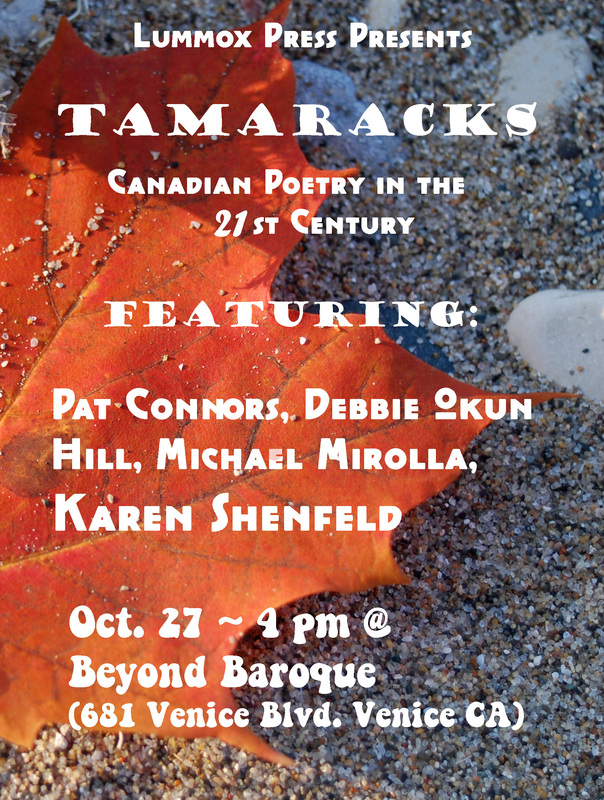 Please join us for the publication reading for TAMARACKS – Canadian Poetry for the 21st Century (Lummox Press 2018) at Beyond Baroque (681 Venice Blvd. Venice, CA). 4 p.m. to 6 p.m. 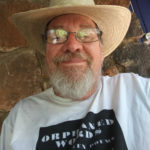 Readers: Patrick Connors, Debbie Okun Hill, Micheal Mirolla and Karen Shefeld + Raindog, M.C. 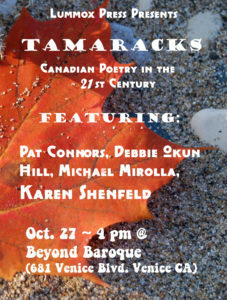 Copies of Tamaracks will be on sale. Sept. 1st. 7 pm Portfolio Coffeehouse (2300 E. 4th St. Long Beach). 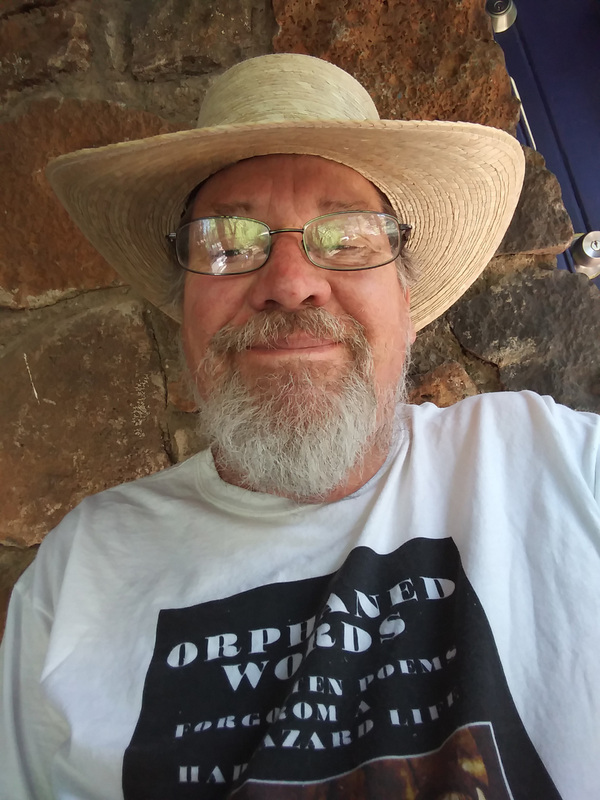 I’ll be reading selections from Orphaned Words, my latest book of poems, as well as Lummox 7. There will be books + other merch on sale. Hope you can make it! Sept. 8th 4 p.m. Beyond Baroque (681 Venice Blvd. Venice, CA). 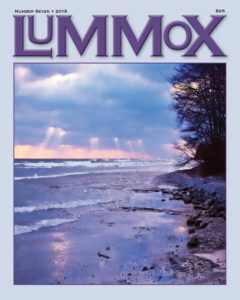 I will be hosting the publication reading for Lummox 7 (Lynn Bronstein, Don Campbell, Chuka Susan Chesney, Jackie Chou, Jonnathon Church, Sharyl Collin, Kit Courter, Charles Harmon, Gil Hagen Hill, Gary Jacobelly, Frank Kearns, lalo kikiriki, Marie Lecrivain, Kevin Ridgeway, Mike Meloan, Linda Neal, Laura Munoz-Larbig, Nancy Shiffrin, Linda Singer, William Taylor, Jr. and Vachine). Books and Tees will be on sale! It’s always a rocking, good time! Sept. 16th 4 p.m. Angels Gate Cultural Center (3601 S. Gaffey St. San Pedro, CA) I hope you can help kick-off this reading series run by Linda Singer. I’ll be there and hopefully some of you will be there too. Sept. 20th 7 p.m. E. P. Foster Library (651 East Main St. Ventura, CA 93001). 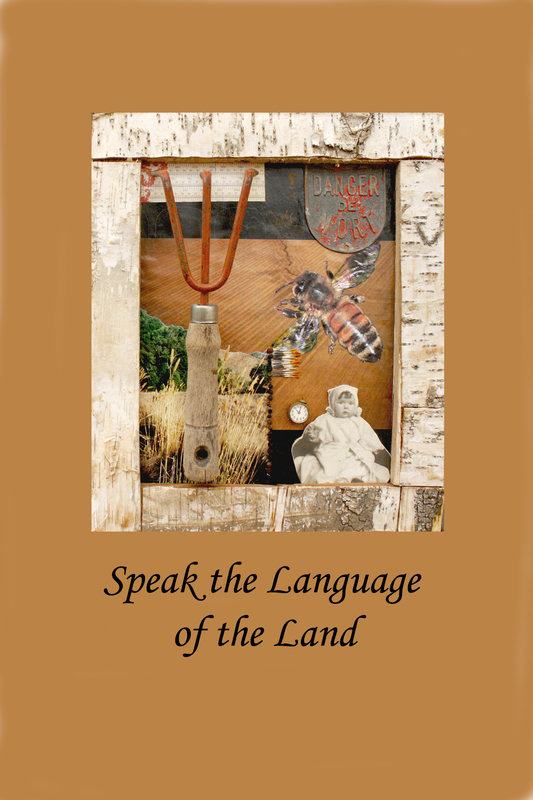 I’ll be featured, reading selections from Orphaned Words and Speak the Language of the Land (excerpts of the winners of the Angela Consolo Mankiewicx Poetry Prize: Jeffrey Alfier, 1st place; Mike Mahoney, 2nd place and Rolland Vasin aka Vachine, 3rd place). Books will be on sale. September 29th 4 pm – Museum of Ventura County (100 E. Main Street – Ventura). I’ll be participating in the Art/Life magazine reading which is hosted by Friday Gretchen and Phil Taggart. Art/Life was a unique magazine which incorporated poetry, short fiction and original art stitched into the manuscript. It was produced monthly for 25 years, ending in 2006. This reading honors the publisher, Joe Cardella, who died May 15th of this year. Many of the best poets from Santa Barbara, Ventura and Oxnard will be in attendance. Aug. 25th 8 p.m. Beyond Baroque (681 Venice Blvd. Venice, CA). 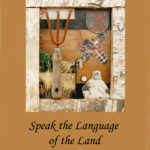 Join me and very special poet friend, Brendan Constantine as we explore the realms of poetry. 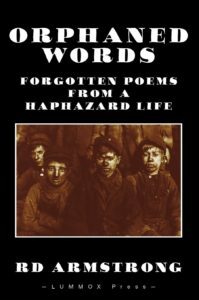 I’ll be reading from my new book, Orphaned Words – Forgotten Poems From A Haphazard Life and Brendan will be, well, Brendan (one of the treasures of the So. Cal. Poetry scene!). As always, books and merchandise will be on sale. July 21st 11 a.m. Author talk at the Redondo Library, main branch. 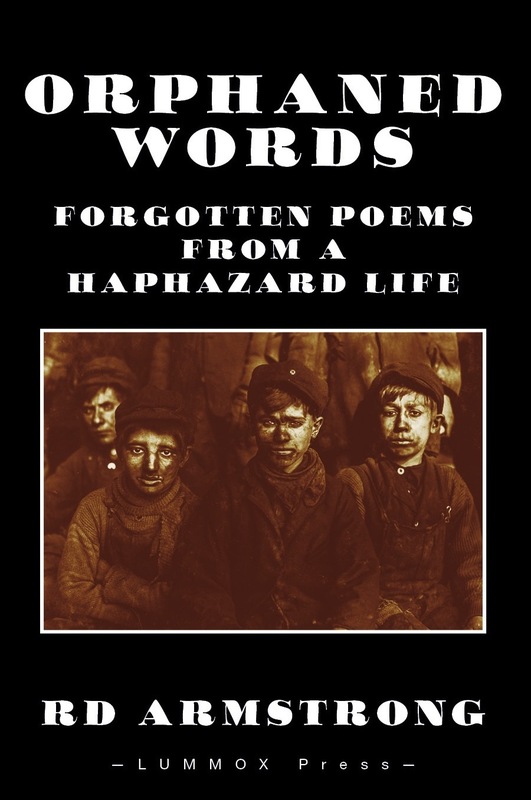 I will be discussing my new book, Orphaned Words. June 28th 8 p.m. I am representing Beyond Baroque at a reading sponsored by Poets and Writers (magazine) celebrating the L. A. area Literary community. There are a number of other readers representing various organizations.